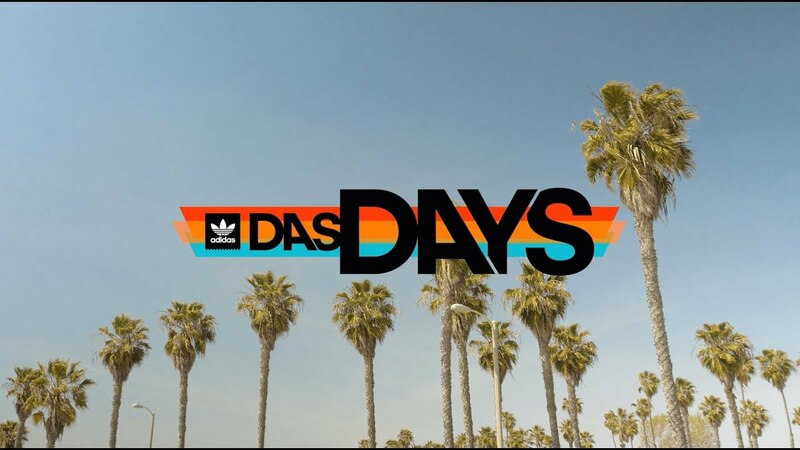 adidas Skateboarding kicks off 2018 with our new Das Days event series. In April, the greater Los Angeles community came together to take part in adidas through art, music, and skateboarding. A pop up community center located on LA’s Fairfax Ave served as the hub for all creators to explore what adidas Skateboarding represents to them.